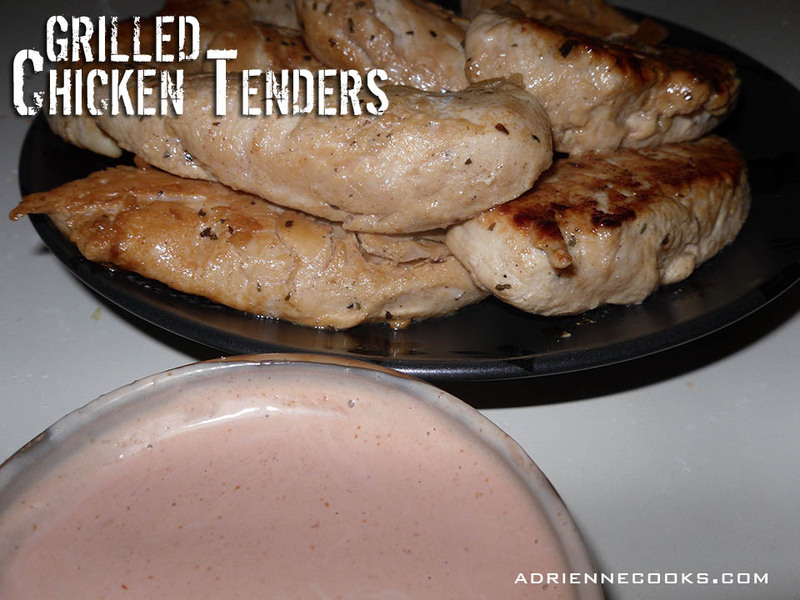 Every once in a while I get a craving for good, boneless, grilled chicken. I used to frequent Abner’s when that happened. Then ours quit having grilled tenders, then the closed all together! Much sadder for the owner than for me, I know – but still – they are missed. Anywho, this prompted me to search for the marinade so I could make them myself at home. There’s not much out there on the web… so this is what I came up with. In all actuality they are not far off. Regardless of proximity to the “real” thing, they are pretty darn good in their own right. 1/4 teaspoon total of your favorite herbs for chicken – thyme, basil, etc. 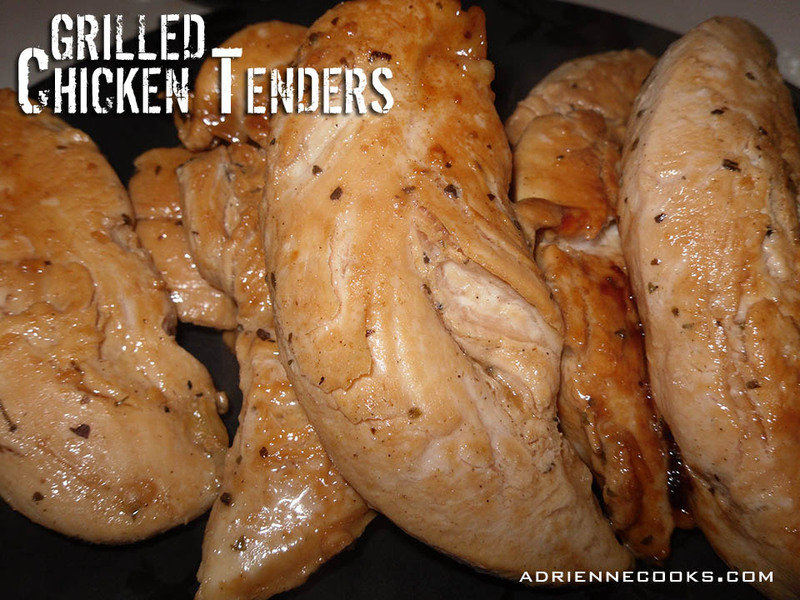 Marinate chicken tenderloins for 4-6 hours in a sealed container in the fridge. 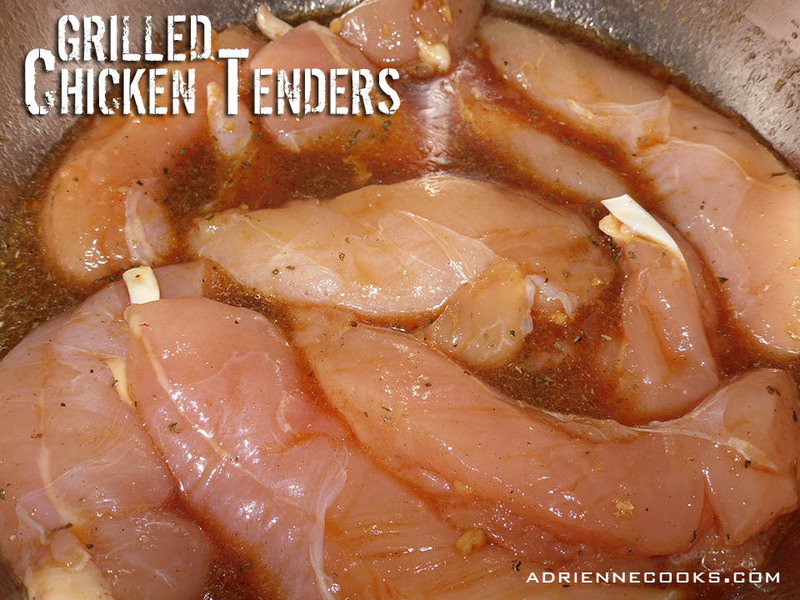 Grill or use a cast iron skillet over medium high to cook tenders until they are done, only about 4-5 minutes per side in the skillet, less on the grill. Don’t overcook or they’ll be dry. This tastes a lot like “fry sauce” from the North West United States or the obligatory dipping sauce at chicken finger chains (most of their “house” sauces are nearly identical). You can scale it up to make more, this is roughly a quarter of a cup, enough for two people who like sauce. Mix it all together in a plastic container with a lid and refrigerate for at least an hour to let the flavors mesh.